From Londons Best Coffee May 2, 2017. “After reading the article by David Burrows in Caffeine, we contacted local council food waste and compost collection services. While it is true that at present, these services would not compost the pods, there was a light at the end of the tunnel. 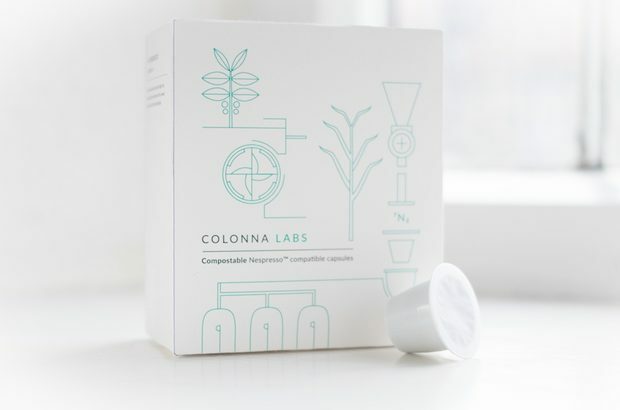 The reason given by the council services was that compostable coffee capsules were too new a product, and that councils would take exactly the same approach with compostable cups and packaging. Surely, one positive value then of switching to compostable pods is that they will soon no longer be new. Other companies follow Colonna, Halo and Volcano’s lead and there will be a change of policy by council collection services. In addition, although our time spent digging around articles on landfill and incineration was inconclusive and often based on studies in the US, there is at least a strong possibility that compostable pods might break down more quickly depending on the method used for waste disposal. They are still going to break down eventually. The drive towards composability is part of a larger post-industrial movement and waste management services are quickly evolving.